If there is one thing we love here at Nifty, it is coffee. 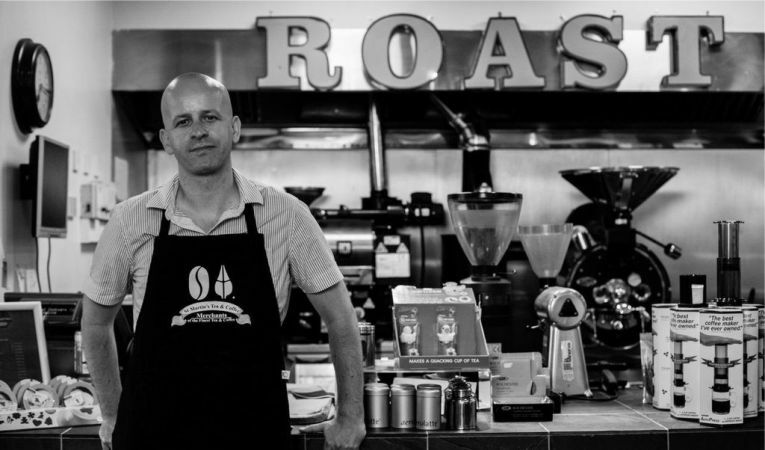 So, when we were approached by our local coffee roasters to help with their rebranding, we were thrilled. 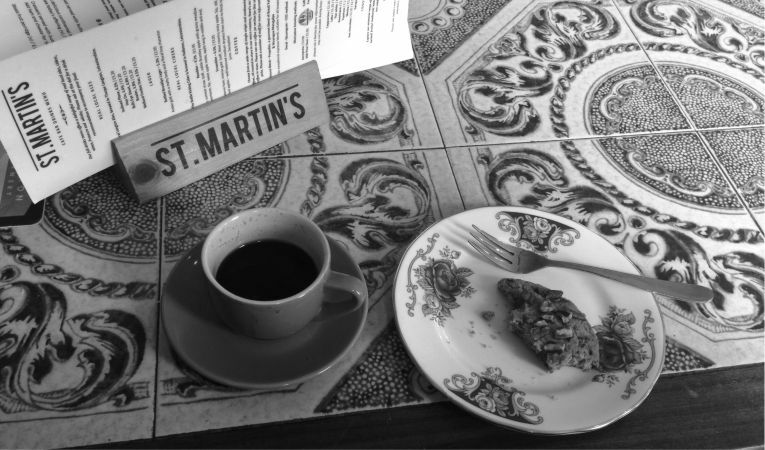 St Martin’s supplies unique coffee blends and barista machinery. 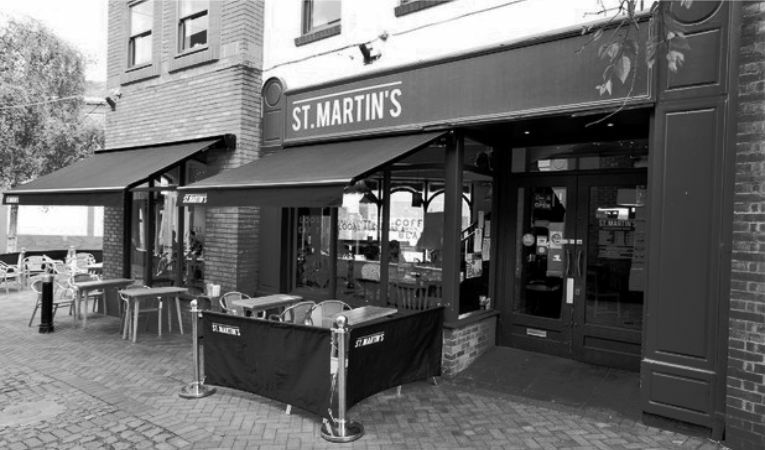 The shop is based in an iconic area of Leicester’s city called St Martin’s Square- a unique location housing a variety of independent and quirky restaurants and shops. Since our client opened in 2010, promoting their establishment as a community hub has been particularly fundamental their success. In this, Andy, the proprietor was keen to retain these community values. Another likeminded client on-board for Nifty Thinking: coffee-loving and community conscious. Nifty’s HQ is a stone’s throw away from St Martin’s Square, so we already knew what the area stood for before this project began. 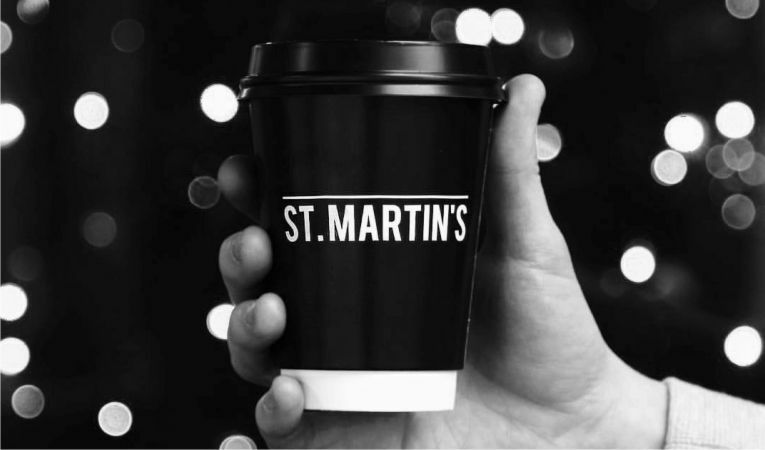 This “in-the-know” type awareness would be essential when approaching our client’s rebrand: the unique footfall in which the Square attracts is in the very DNA of St Martin’s Coffee. In this, their branding needed be familiar to its consumers and consistent with its surrounds, but be as fresh as the coffee it serves. The sleek, rebranded logo was predominantly influenced by the proprietor, but it did also need to fit well, yet stand out from the other barista establishments close by. It was felt that there should be a clean look to the new logo- modern and driven by typography. 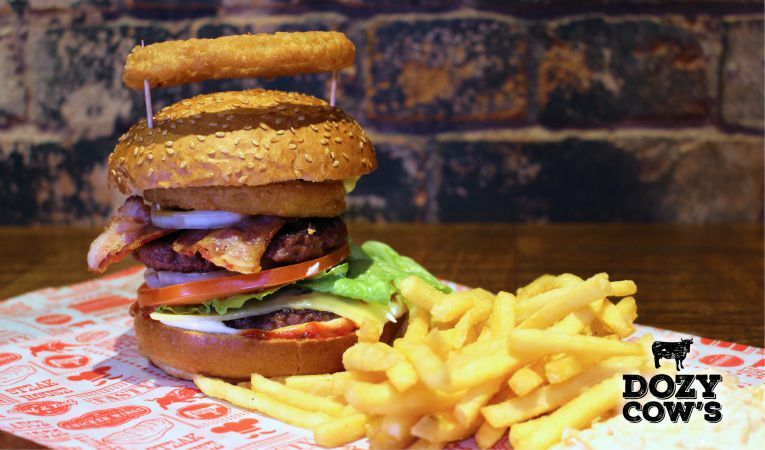 As a result, our work was deployed to the menus, cups, uniform, windbreaks and signage. Having a coffee roaster on doorstep comes with some perks. One is lot’s and lot’s of really great coffee. Help us get through our next sack load and book a meeting to discuss how Digital Marketing can help your organisation.